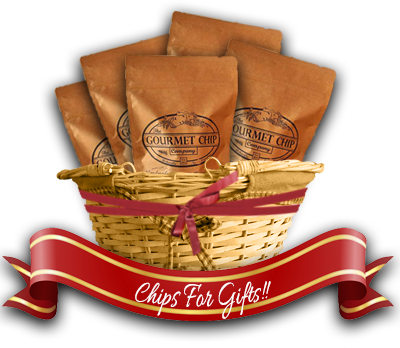 Enjoy a 4 pack today! 5 oz bags are perfect for sharing! 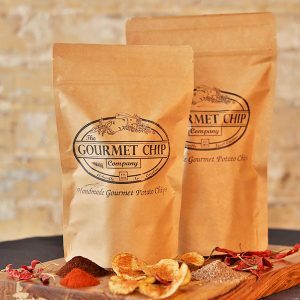 Crispy, Spicy Sweet Potato Chips! 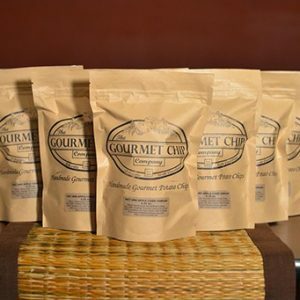 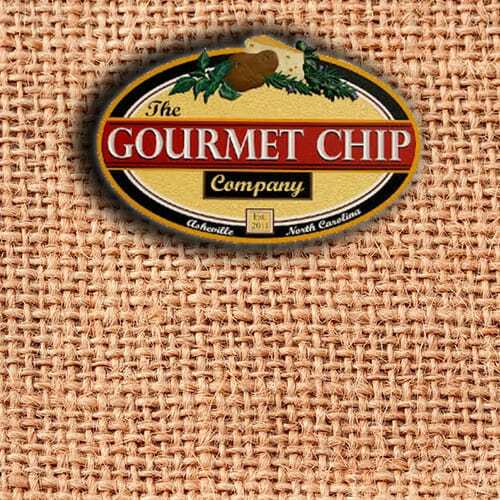 The Gourmet Chip Company has proudly served our famous gourmet potato chips & delicious paninis since 2011 using only the finest ingredients! 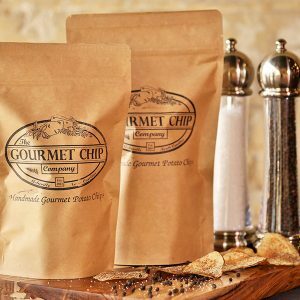 We hand select the country’s finest ‘chipping’ potatoes and get the freshest ingredients to mix all of our spice blends and secret sauces to do everything possible to provide an amazing gourmet experience on a chip. 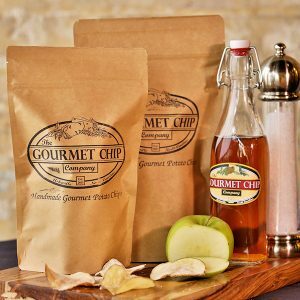 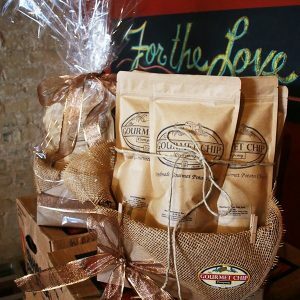 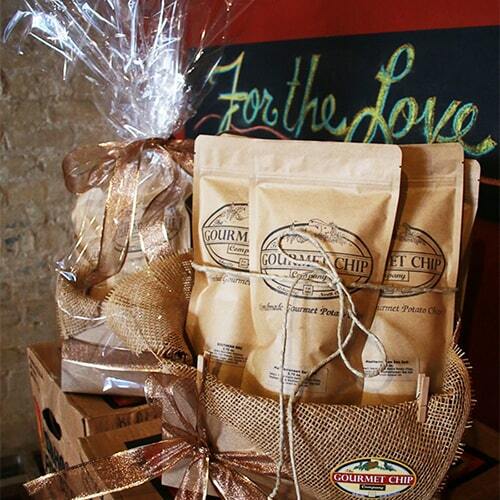 Come into our Asheville store today for the freshest gourmet chips and hot panini sandwiches or order online to have our gourmet potato chips shipped to your door!